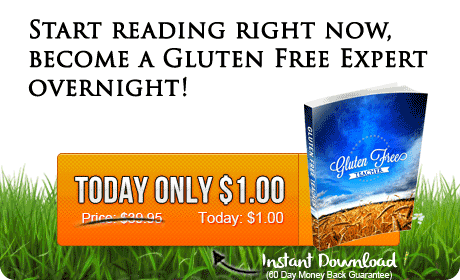 Download Gluten Free Teacher eBook! Over 60 Pages of Essential Gluten Free Information! 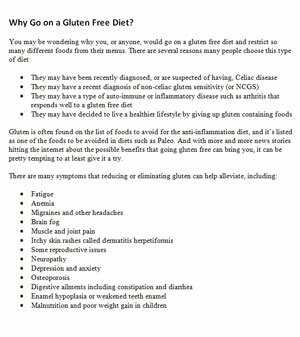 Learn all the Secrets and Benefits of the Gluten Free Diet. Gluten Free Food Lists, Meal Plans, Recipes, Tips and Tricks and More! Your initial charge will be only $1 so you can evaluate the eBook and our Members site that is updated with daily recipes for a full 30 days. After the 30 days if you like the membership you will be charged $18.95 each month until you cancel. If you do not like the service at anytime you can request a full 60 day refund with no questions asked! Download My eBook Now & Get Started! 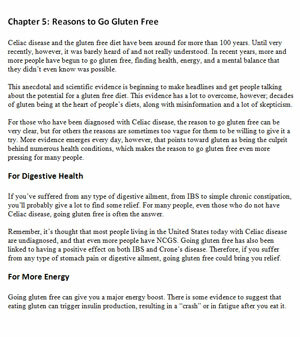 "Gluten Free Teacher" teaches you what gluten is how to take advantage of all the amazing health benefits of being gluten free. Improved Mental Health, Less "Brain Fog", Skin care, Acne, Energy and Endurance, The list is long! Eating Gluten Free truly can transform your life. Eliminating symptoms of even the slightest gluten allergy can be life changing. 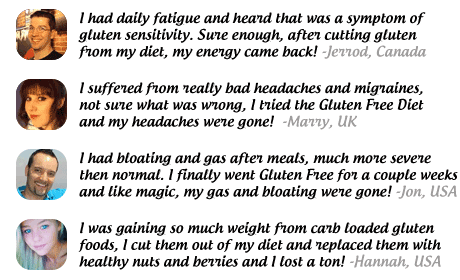 I was a bit skeptical when I first heard about the so-called miraculous benefits of eating gluten free. I ignored it for a while, and suffered from fatigue and terrible headaches. Finally, I cut gluten out of my diet, and I was amazed at the results! I put everything into my book, the Gluten Free Teacher. I hope you enjoy it! Read my eBook to Learn the Secrets I Discovered! ClickBank is the retailer of products on this site. CLICKBANK is a registered trademark of Click Sales, Inc., a Delaware corporation located at 917 S. Lusk Street, Suite 200, Boise Idaho, 83706, USA and used by permission. ClickBank's role as retailer does not constitute an endorsement, approval or review of these products or any claim, statement or opinion used in promotion of these products. 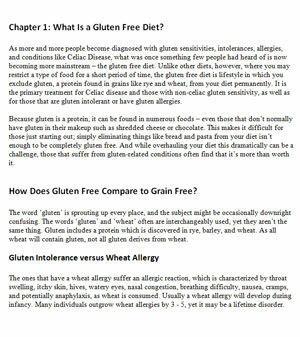 The information and resources shown on GlutenFreeTeacher.com are not intended as a substitute or replacement for professional medical advice, diagnosis or treatment.